Pemaks Pneumatic Cylinders are manufactured in Turkey and are available through YB Components Ltd. These are high quality spec cylinders at very resonable prices. 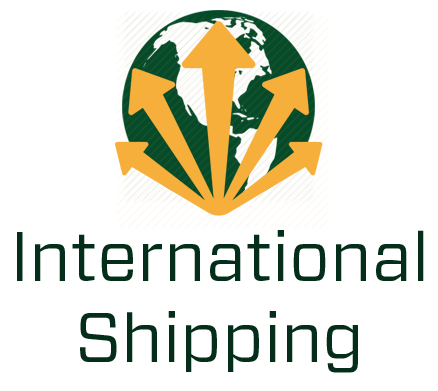 We do not stock in the UK so please consider delivery to be about 7-10 days on stock items and freight costs will significantly increase the value if you only require 1 small unit.